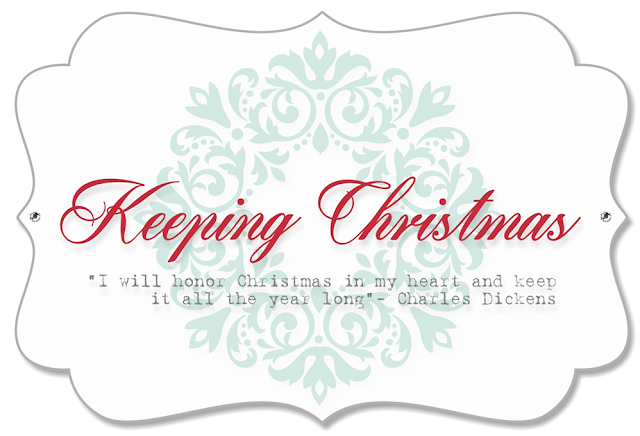 KEEPING CHRISTMAS, November 2018, Inspirational Blog Hop! Good morning! It is Christmas time, my favorite holiday. I hope everyone is getting ready for Christmas, we have such a short amount of time between Thanksgiving and Christmas and I wish it could be a little longer. 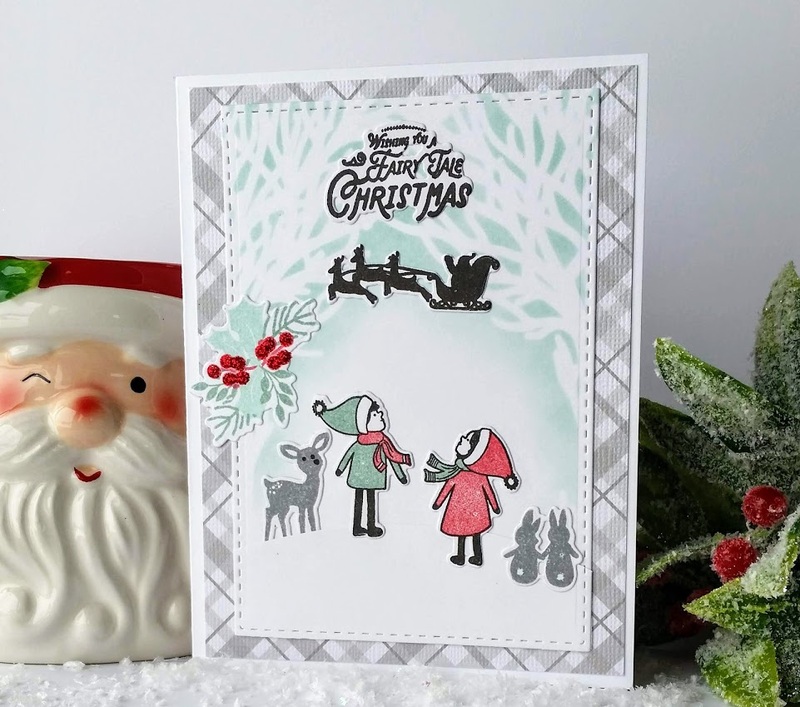 I have created two cards this month that is a spin off to my Countdown to Christmas. I took day 14, made a standard A2 card and changed the background paper and added holly leaves. I used Papertrey products Fairy Tale Christmas, Silver White Winters Die, Phrase Play #9 Die and Enclosed Bell Mini Stamp and Die. The sentiment is embossed with Wow Embossing Powder, bright white. 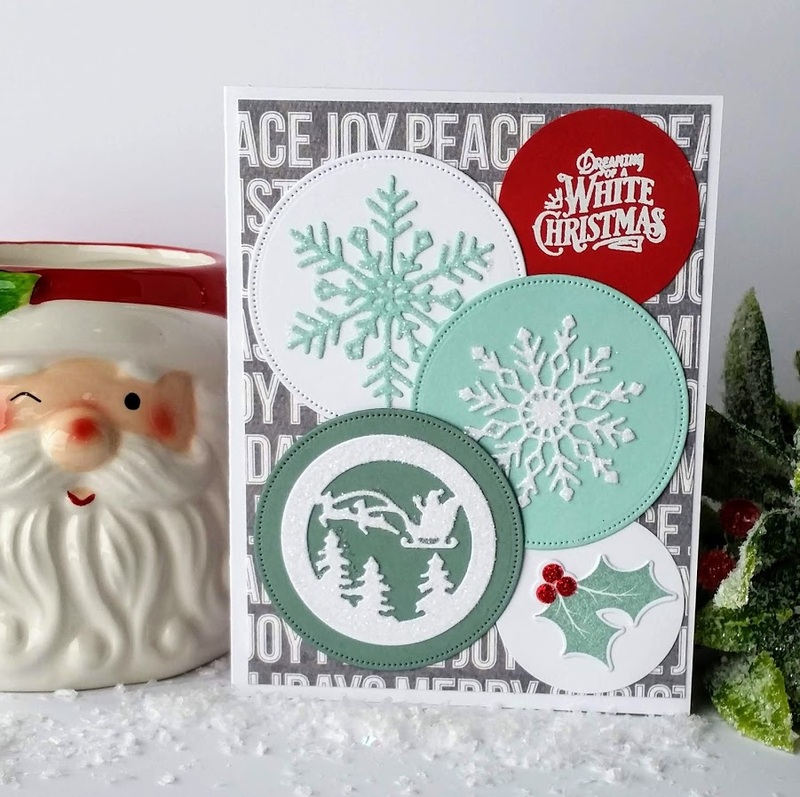 These detailed snowflakes and flying Santa are covered with Tim Holtz distress sticklers dry glitter, clear rock candy and the holly berries have Christmas red sticklers on them. Next I used day 21 and again changed the background paper and made the card the standard A2 size. This stamp set is also from Papertrey, using Fairy Tale Christmas Stamp kit and In the Meadow die. 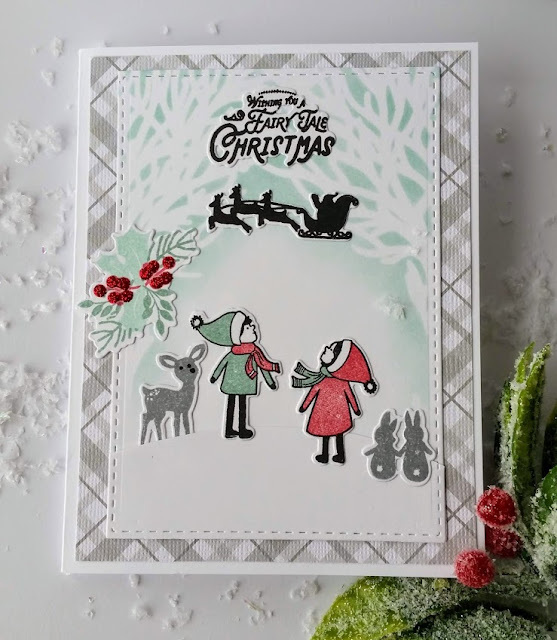 I kept the added detail simple on this card using the Christmas red stickles on all the berries. Seeing these children is what sold me on this beautiful kit! 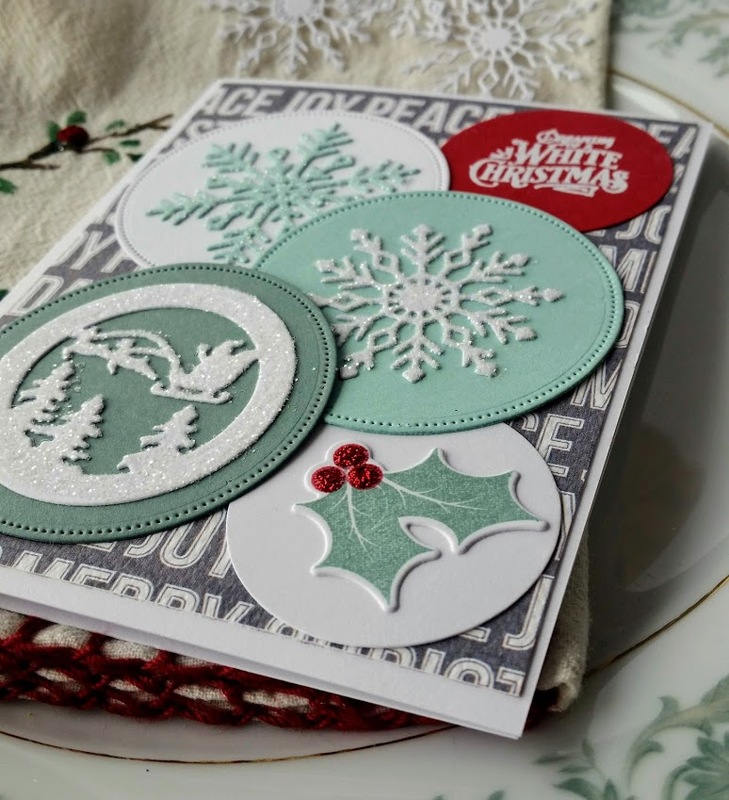 A Thank You to Kelly for allowing me to be part of her Keeping Christmas Blog Hop! Please enjoy the hop and leave some love to Kelly and the team members. I hope everyone has a healthy, safe and joyous Christmas Season! Oh, these cards are so darling. Love the soft color palette. No worriers about the link. Thank you Kelly for letting me be a part of Keeping Christmas and I wish you and your family a very merry Christmas! Your cards are stunning!! Love all of your extra details you added like the glitter and embossing! Gorgeous cards!